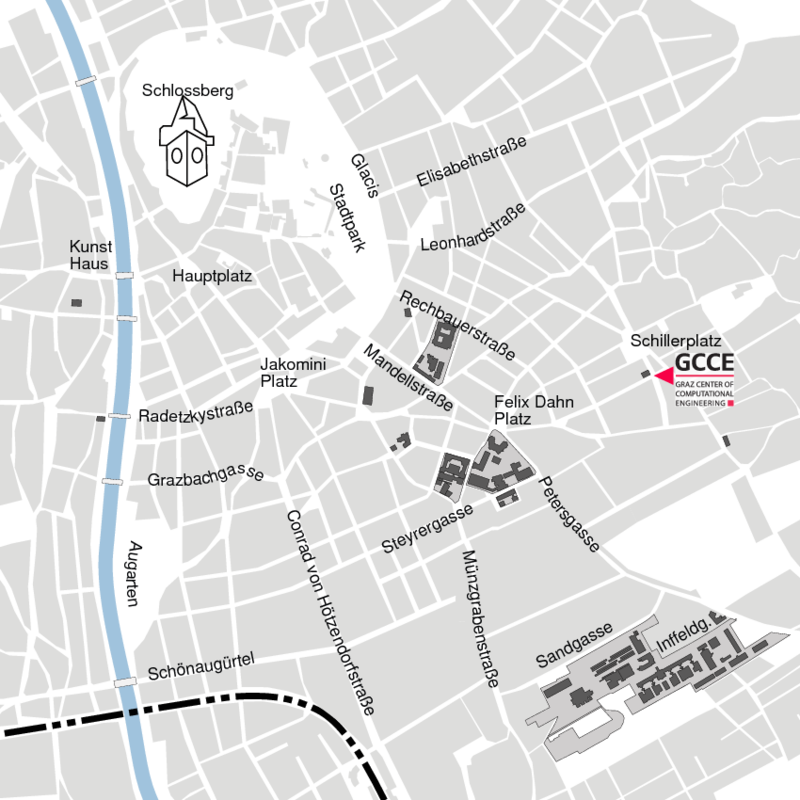 The Graz Center of Computational Engineering (GCCE) supports computational engineering research and education at Graz University of Technology. Computers are applied to investigate phenomena of the physical world and the therefore required mathematical techniques, scientific models, and algorithms are developed. In other words, the focus of this interdisciplinary initiative lies at the intersection of mathematics, computer science and the core aspects of science and engineering.